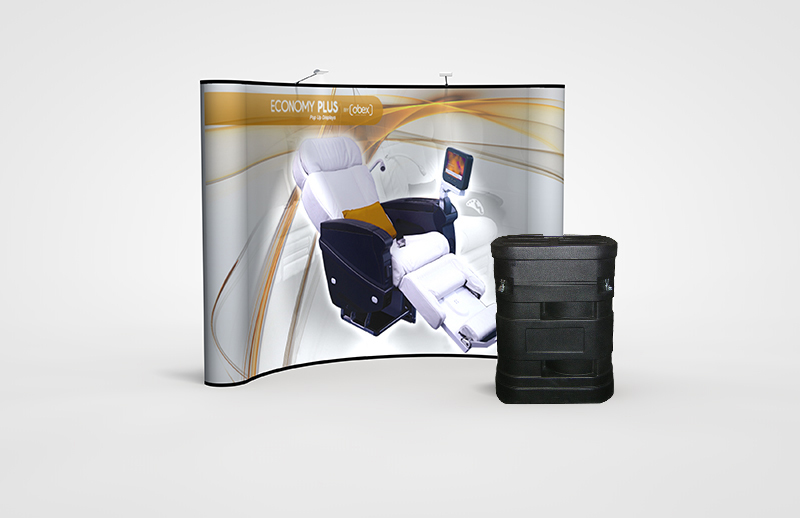 Traditional 10'x10' pop-up display system. In great shape -- kept in case all but a few days each year for the 5-6 years we've had it. Looking to part with it promptly. 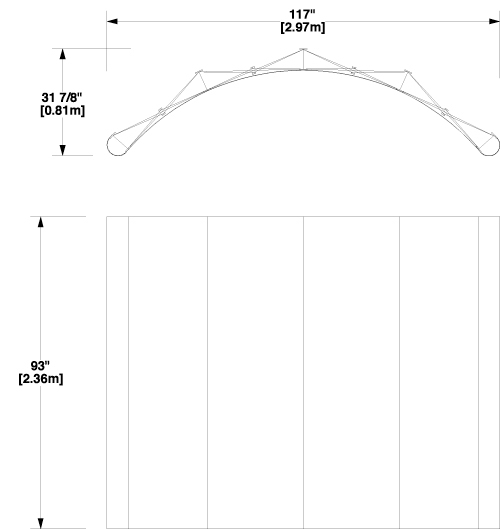 Does not include lighting system or curved end edge pieces.